“Vincent van Gogh. Pablo Picasso. Leonardo da Vinci. 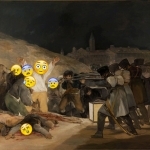 Emojis. You can read the entire interview about her work on the Huffington Post. Huff Post Tech: “Japanese Castle, Western Castle” (below) shows a hypnotic hive of emoji swirling across the screen, while the voice of Siri narrates each expression in a drab monotone. 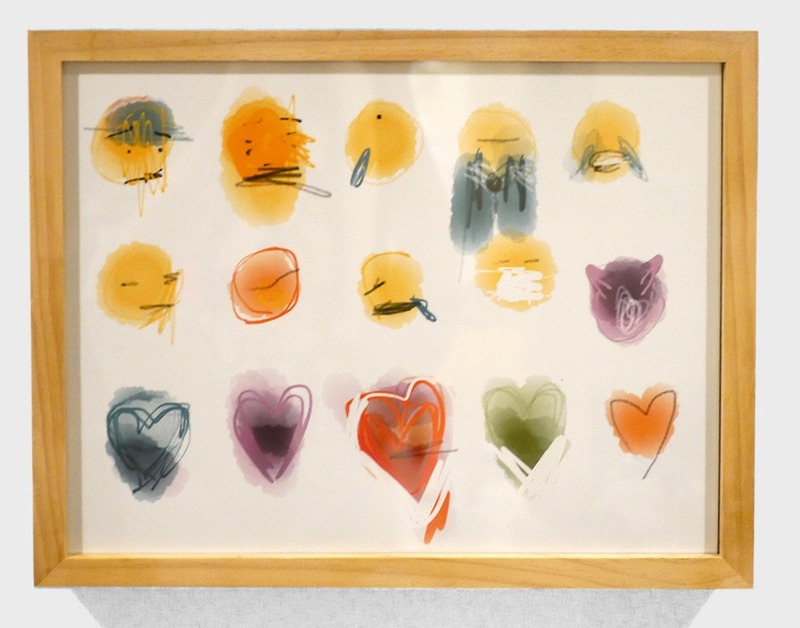 (When Siri reads emoji out loud, she offers quite literal, and strangely bleak, interpretations: “person with pouting face,” “fearful face,” “crying face,” “loudly crying face.”) All the energy of emoji is removed, and what’s left is a pretty sad attempt at emotional expression. Japanese Castle, Western Castle from Noah Spidermen on Vimeo. MY MODERN MET In today’s age of technology and internet culture, things like emojis, social media updates, likes and notifications, and Google services have become more familiar to many of us than picking up a newspaper or talking on the phone. 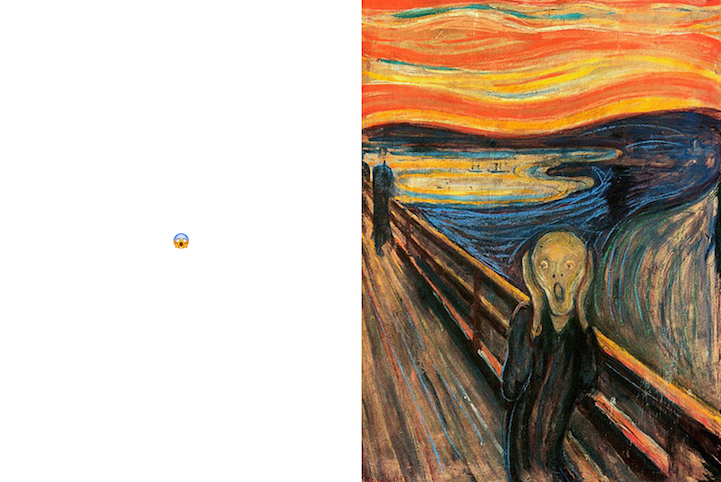 Kiev, Ukraine-based artist Nastya Ptichek brings history and the modern age together in a tongue-in-cheek series called Emoji-Nation, which reinterprets classic artworks such Edvard Munch’s The Scream using expressions associated with digital culture and computer technology. 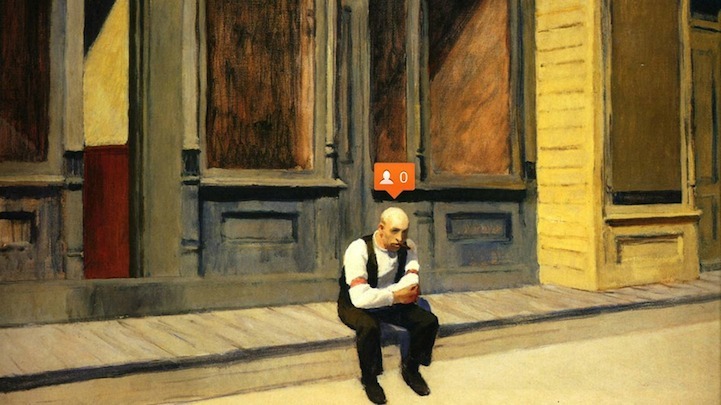 The resulting images provide clever and interesting commentary on the impact that technology and the internet have had on our lives. See the entire article by Jenny Zhang on My Modern Met. 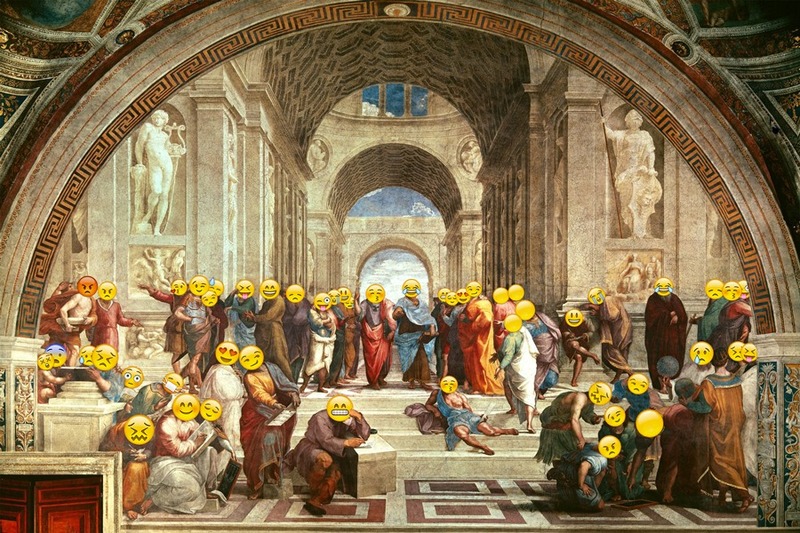 Why Is Everyone So Obsessed With Emoji? 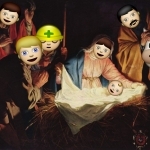 MASHABLE: “An emoji says a thousand words. The little digital images are everywhere, from smartphone operating systems to social media and apps. 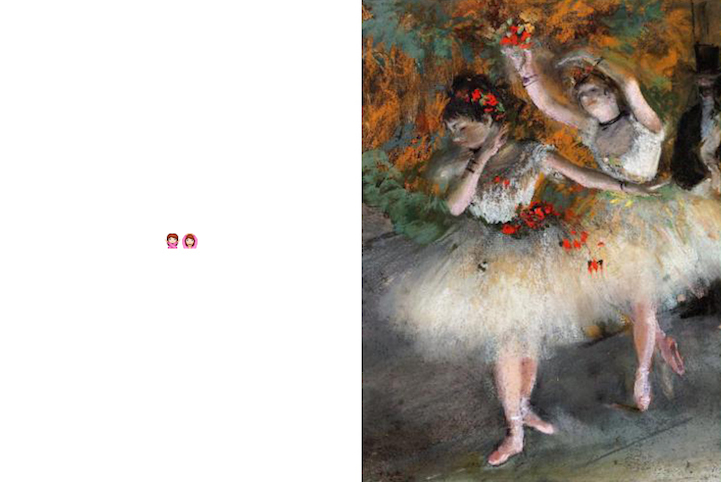 We’re obsessed, sending an emoji of a dancer next to a smiley face next to crying cat. How did these tiny images take hold of our lives? “Emoji are a great way to add personality to a text-based conversation,” says Jeremy Burge, the founder of website Emojipedia. Like the name suggests, it’s an encyclopedia for all things emoji, cataloging each creative symbol. 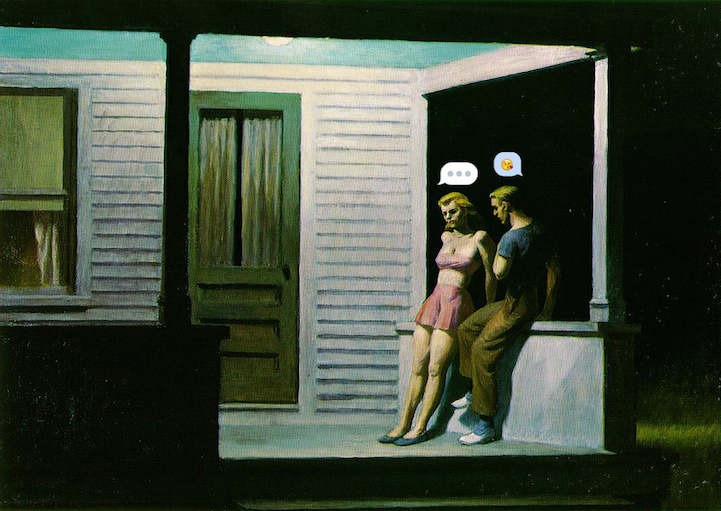 For the quick text generation, sometimes sending one tiny emoji is easier than typing up a response. Everything needs to be conveyed immediately, and nothing is smaller or more expressive than an image. Read the entire article on Mashable. And, if you enjoyed this post, you might also like Light Painted Photography.